Last week, I shared some of the insights from a NIWeek 2010 Alliance Day presentation given by Don Roberts, Exotek. He is a principal of a consulting and operations-support company focused solely on the systems integrator. Continuing on, Don suggested some tools to assist in your strategic planning process. Customer Perspective – How do you look to your current and prospective customers? Internal Business Perspective – What must you excel run an effective business? Learning Perspective – What must you organization learn to improve your business? These perspectives then help to layout both your strategic map and balanced scorecard. There are more details, then I could effectively cover in this blog, but there are lots of useful information available on-line. Don offered an example for an Alliance Partner. 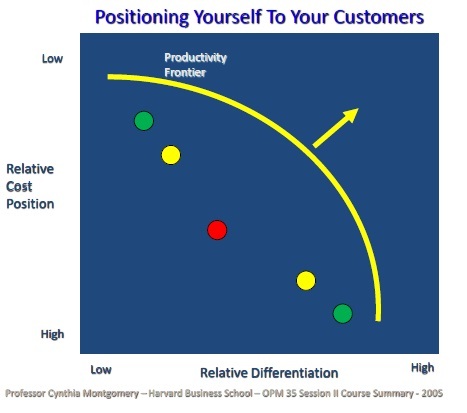 Continuing with my series of my favorite CSIA presentations from 2010, I very much enjoyed the Are You Selecting Your Customers…Or Are They Selecting You? by Dean Streck, CEO of V I Engineering who is an NI Select Alliance Partner. 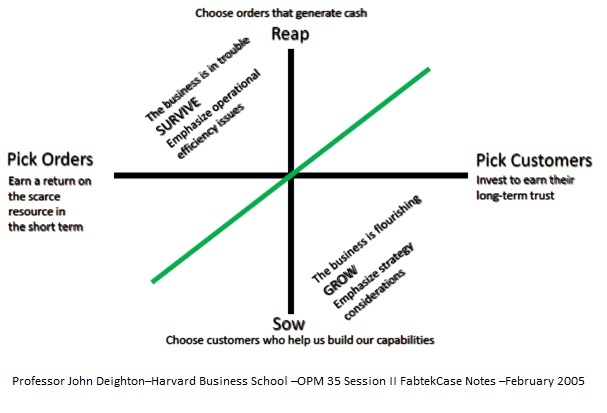 In his presentation, he astutely illustrates that customer selection defines everything about your company from how you quote and the prices you can charge, to your process model and how you work, to the people you hire and the skills they need, and ultimately to your profitability and your ability to control the destiny of your company. Dean offers a fresh perspective on your customers and offers advice on your selection process, so you can truly understand your customer contributions to your business. Dean starts with the premise that it is hard to pick your customers if you don’t first clearly understand who you are. He recommends several tools that can guide you in this self-evaluation including some methods already mentioned in this blog. Porters’s Five Forces – a look at the most common factors that affect your business. : Your buyers Your suppliers, Your Rivals, Substitutes, and Barriers . Where You Play – what is your competitive position and how are you choosing a unique point on the Productivity Frontier. 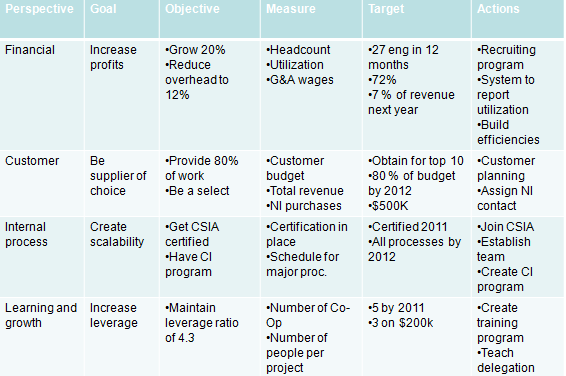 OAS Statement – What are you Objectives (ends), Advantages (means), and Scope (domain). The OAS statement is basically your business strategy. Check out these tips for your annual planning process. Strategy Map – is a visual representation of the strategy of an organization. It illustrates how your organization plans to achieve its mission and vision by means of a linked chain of continuous improvements. Balanced scorecard (BSC) – is a strategic performance management tool – a semi-standard structured report supported by proven design methods and automation tools that you can use to keep track of the execution of activities by your staff within their control and monitor the consequences arising from these actions. Your Customer Selection Process – who in your organization is responsible for your customer selection. That starts with the CEO who develops and communicates the customer selection criteria. It then falls to marketing and sales to identify the accounts and create the opportunities that fit the criterion. Then, the rest of the operations on both the technical and business side must work to meet the needs of those clients. As you can see, customer selection is as much about you as it is the customer. You must first figure out who you are as a company today and the company that you want to be. Then, you can be proactive about selecting the customers that will help you achieve your goals.